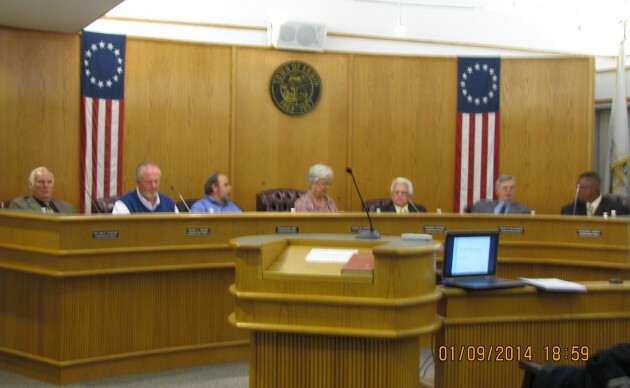 Please take notice that the Regular Meetings of the Erwin Board of Commissioners are held on the First Thursday of each month at 7:00 P.M. in the Town Hall Meeting Room located at 100 West F. Street, Erwin, NC. The meetings are open and the public and are encouraged to attend. Public Notices will be given if any changes are made in the above meeting dates.